Peguis was integrated with Anishinaabe Child and Family Services from 1980 to 1987. In 1987 the communities of Fisher River, Jackhead, Dakota Tipi and Peguis became mandated as Intertribal Child and Family Services. After years of negotiations between Federal and Provincial governments and Chief and Council, Peguis Child and Family Services Board of Directors proceeded to become autonomous Agency. 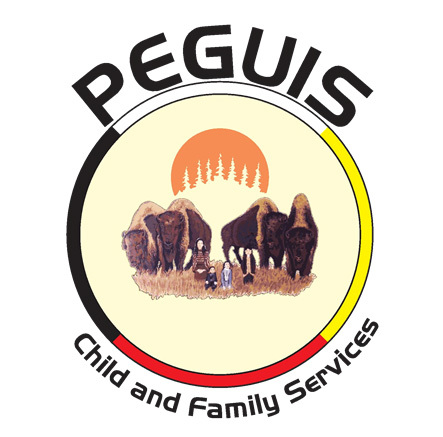 On April 1, 1999 Peguis Child and Family Services was mandated as an Agency under the Child and Family Services Act of Manitoba. Our vision of success is a community where each and every person is strong, healthy, empowered and engaged; enjoying an enhanced quality of life. The goal of the Agency is to establish a credible First Nations Child Welfare Agency which maintains and strengthens the family unit and recognizes the importance of the Child’s cultural heritage, identity and sense of belonging to their families and community as a whole. 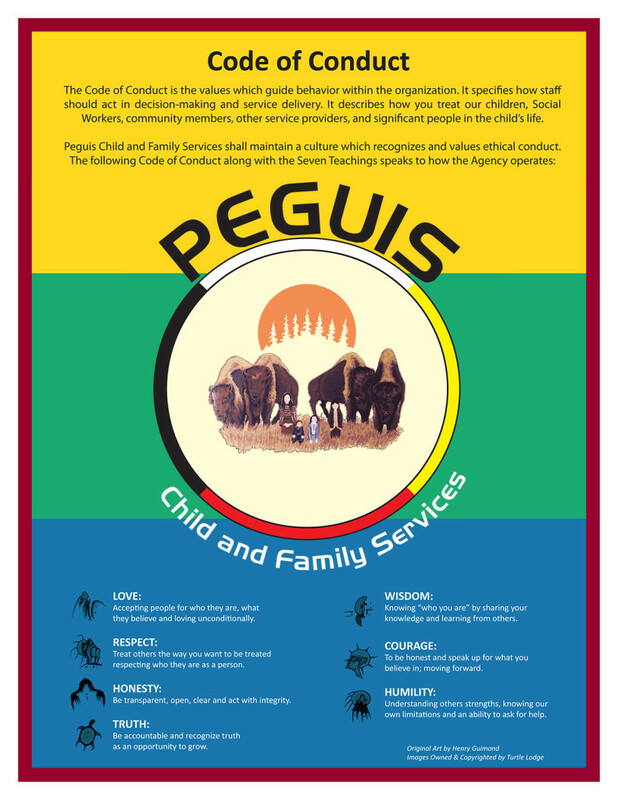 The objective of Peguis Child and Family Services is to provide competent and supportive services to families and their children, including members of our community on and off reserve, and those families that choose Peguis Child and Family Services as their service provider.